Finest dust particles that cannot be seen with the naked eye, are generated, for example, by diesel engines, heating systems, chimneys, cigarette smoke, printers or mechanical abrasion. Because of its minimal size, fine dust permeates almost unobstructed through the mucous membranes. It accumulates in the lung and spreads through the blood all over the body. This can cause inflammations and allergies. According to a study published in the EU, almost 65.000 people annually die from the consequences of particulate matter emission. Alarming levels of fine dust pollution in German city centers provide increasingly frequent negative headlines and cause diversions of traffic. On busy roads, in rooms with copiers, printers, cigarette smoke, abrasion or kitchen vapors. It is proven that the load in rooms is a couple of times higher than at the open air. What can be done against fine dust in rooms? 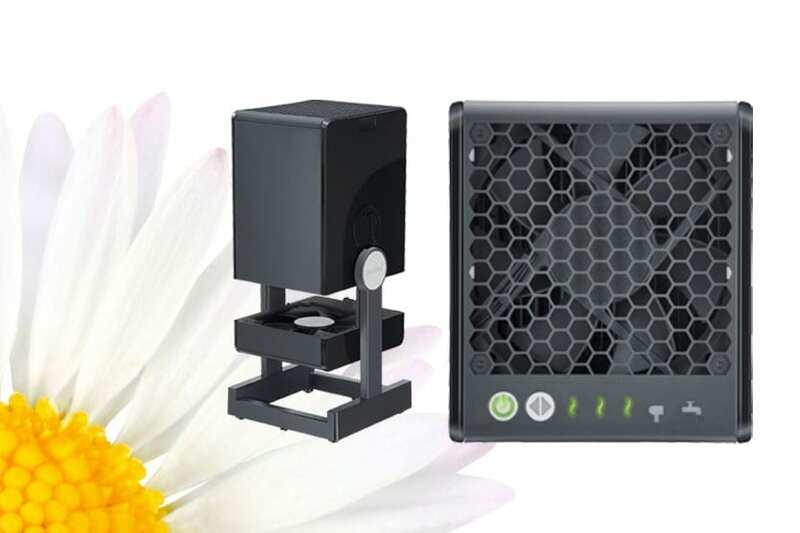 In addition to the regular ventilation and vacuum cleaning of the rooms, especially the use of an air cleaner with HEPA filter significantly decreases the fine dust load. 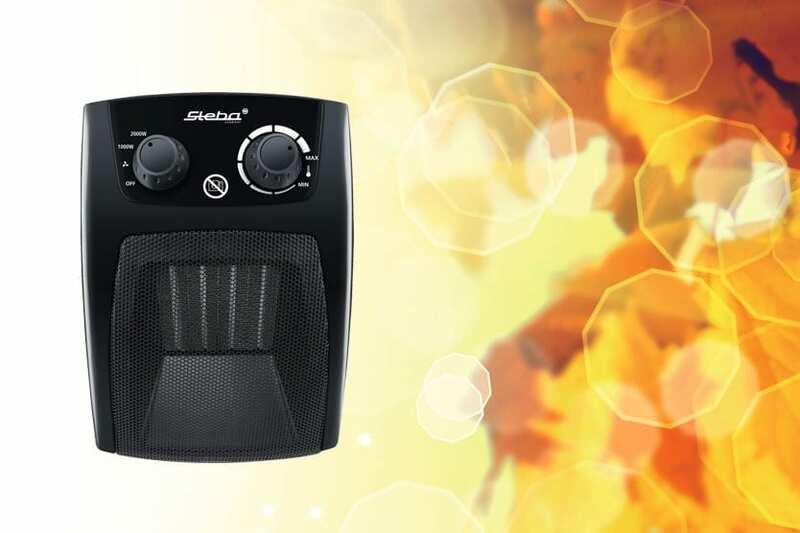 The STEBA Electrostatic Air Cleaners can do this even more efficiently, as they remove particles down to the size of viruses. 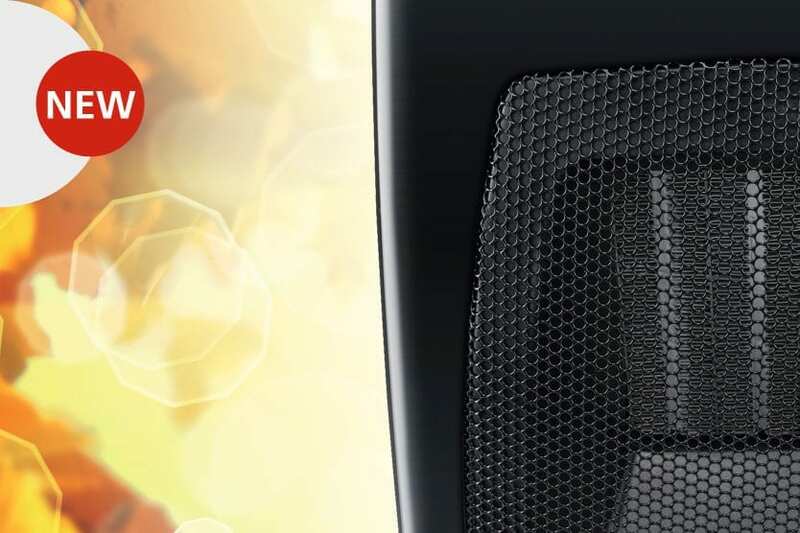 …with our electrostatic air purifiers! The air is being enriched with an average humidity of 8.5 liter in a 4 person household every day. Especially in modern isolated houses, cool cellars and unheated adjoining rooms, the high humidity can no longer escape through the normal air circulation. If regular ventilation is not possible or unsuccessful, it can lead to dangerous growth of mould, which can cause a variety of serious diseases and allergies. 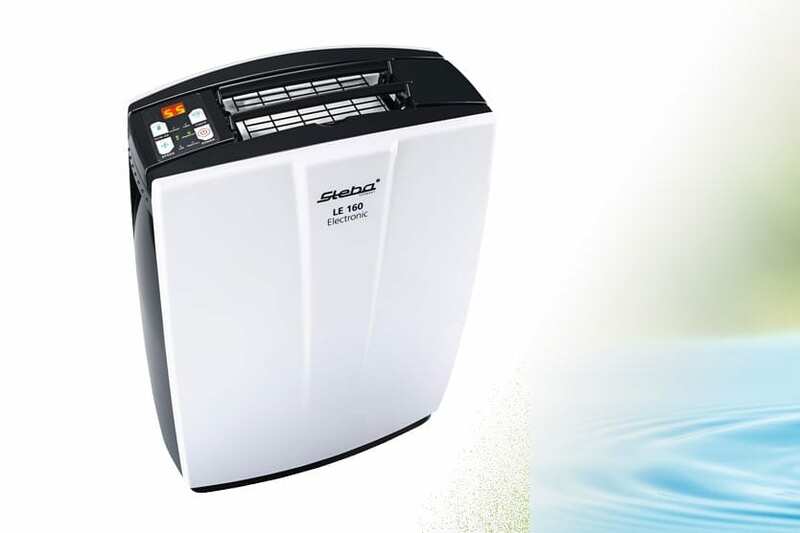 Steba dehumidifiers create an optimal indoor climate through their high dehumidifying power and automatic air humidity control, which counteract mould growth and prevent musty odours. 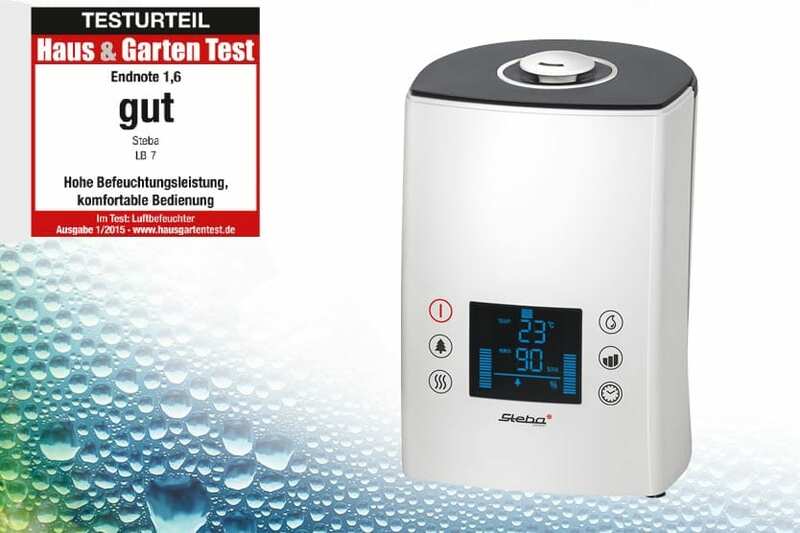 …with up to 16l dehumidification capacity! Especially during the cold season, heating and air conditions dry the ambient air. A relative humidity of about 40 to 60 percent in a room should prevail to feel comfortable. If the humidity is significantly lower, we quickly notice a scratchy throat and dry mucous membranes. 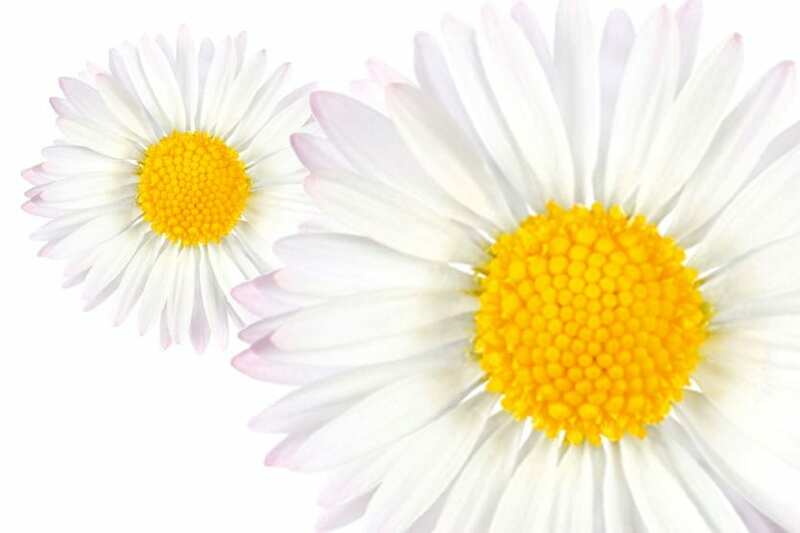 This is not only unpleasant, but also offers pathogens ideal growing conditions. 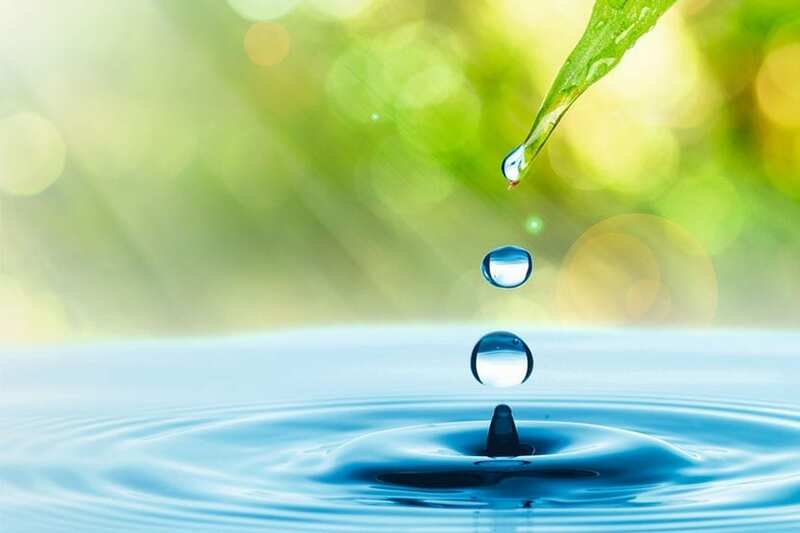 Electric humidifiers create a quick remedy f the air is too dry. In addition, some devices can enrich the air with ions, thus creating a feeling like after a summer storm. Here it is worth investing in an electric humidifier. 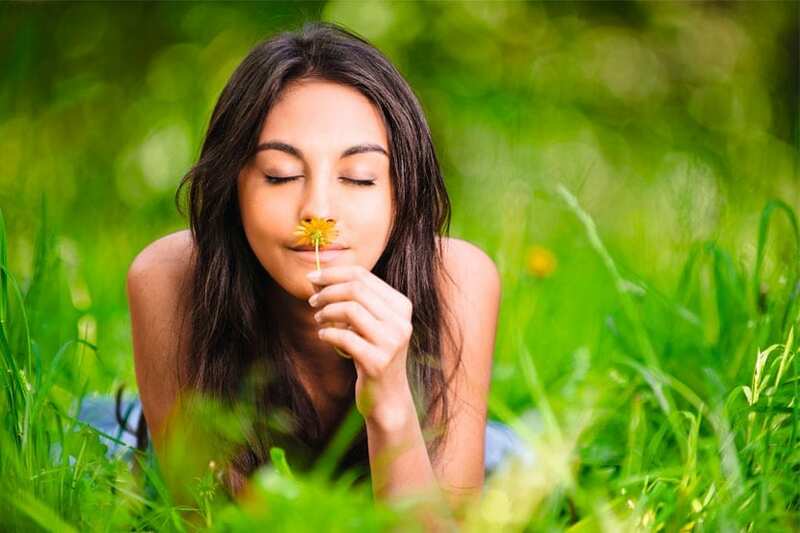 Breathe freshness and feel good! The high power density and energy efficiency of the ceramic heaters provide up to 30% higher output temperature and minimized by the power consumption noticeably. The desired room temperature is reached more quickly. The heating elements of ceramic are extremely durable and thus offer the device a very long service life. With overheating protection and automatic tilt-switch-off and the maximum safety is of paramount importance. With modern shapes and colors, the heaters are also a visual highlight and can be easily integrated into any living room.